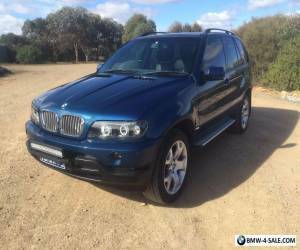 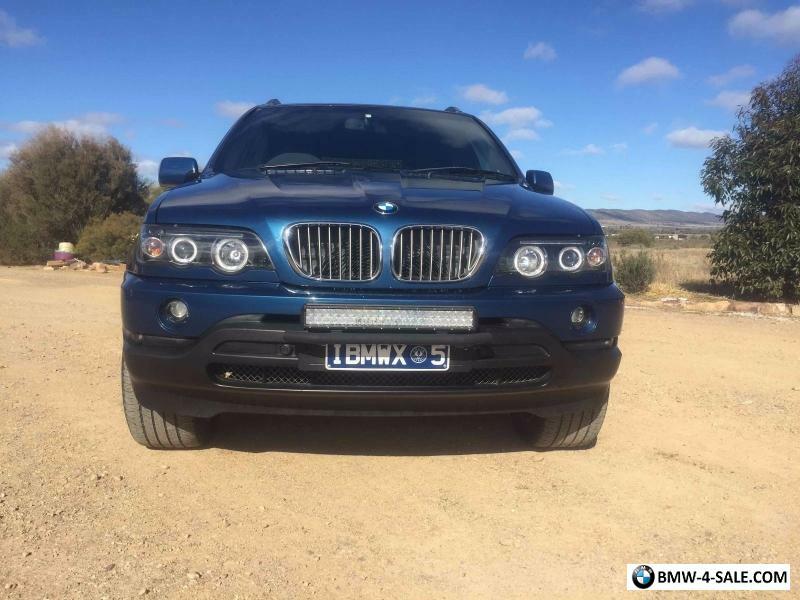 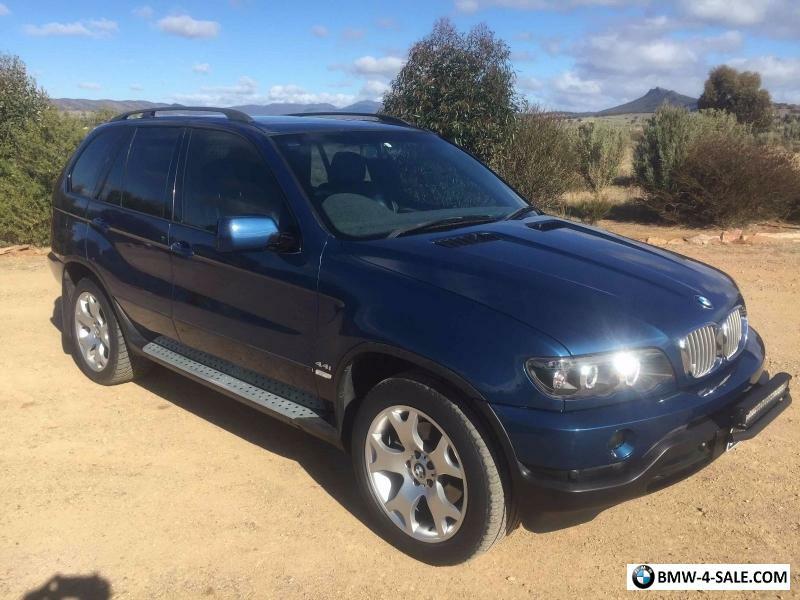 E53 BMW X5 2002 4.4i V8 Reluctant saleMetallic Topaz BlueComes with personalised rego plates: iBMWX-5Note: I can arrange for inspection in Adelaide for genuinely interested buyers. 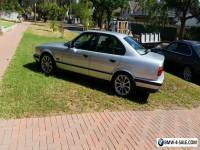 Mechanically this car runs smoothly and returns around 11-12 litres/100 km on highway. 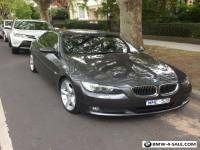 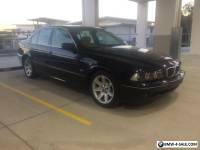 Awesome V8 with beautiful note.Quiet at idle and well balanced. 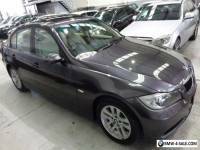 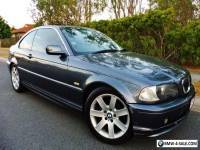 Beautiful BMW E34 540i saloon in great condition.